This George White and Sons steam traction engine is heading out to take on the #SteamySunday. Looks like a beautiful #CATurday! Time to roll. 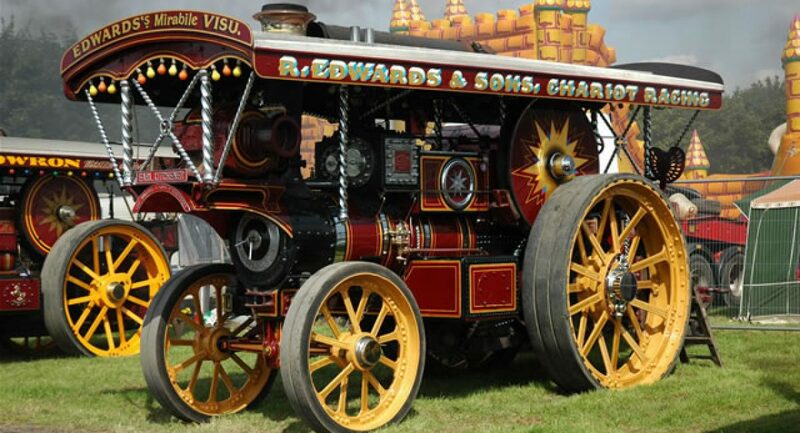 JC's Traction Engines, Tractors, Trucks and Machinery Create a free website or blog at WordPress.com.